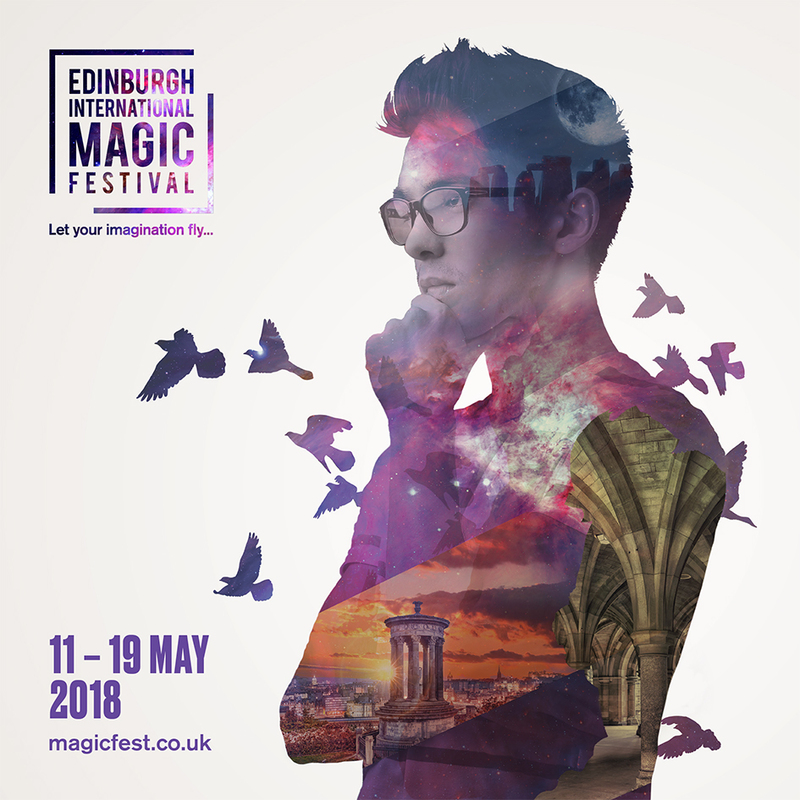 Edinburgh International Magic Festival is committed to supporting upcoming talent and encouraging those who wish to build a career in performing arts, events or festival management. As such, we are able to offer a limited number of placements to students and recent graduates who would like to gain valuable hands-on experience in the relevant industry, develop skills and knowledge that will enhance their CV and build up professional contacts and networks. Besides this is a great opportunity to be a part of the only Magic Festival in Scotland and see the best magicians from all over the world!